Last night, I stayed up to watch The Late Show with David Letterman. It’s the first time I’ve been up that late on a weeknight in quite a while, but it was an important event for me to witness in real time. Today, I am tired, and I feel a little empty inside. 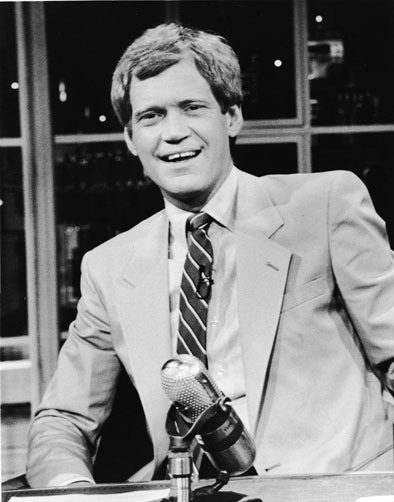 David Letterman has been a lot of things to me over the years, and while I changed from a daily watcher into someone who only occasionally caught clips on the Internet, there was a certain comfort to knowing he was always there for me when I needed him. And that comfort is now gone. 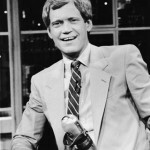 Most people probably have very little idea quite how important David Letterman was to me in my life. I’m going to take a few moments to attempt to rectify that.